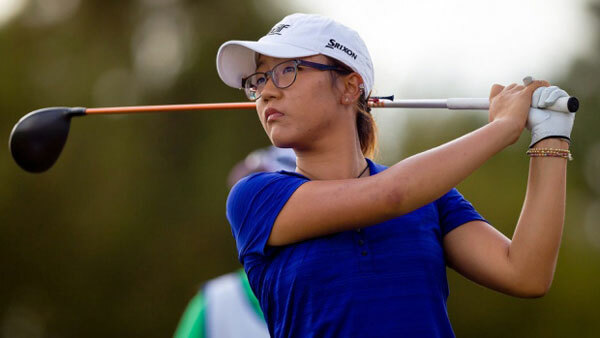 Teenage golfer Lydia Ko is the latest Kiwi creating buzz in the world of sport. The 16-year-old – who in 2012 became the youngest winner of an LPGA event when she won the Canadian Open – continues to go from strength to strength. In 2013, Ko defended her Canadian Open title with a tournament record score. She took out second place at the Evian Championship in France, became the first Kiwi to win the New Zealand Women’s Open and – in just her second tournament since turning professional – won the Swinging Skirts World Ladies Masters. Ko, along with fellow compatriot Lorde, was also named one of Time magazine’s most influential teenagers.